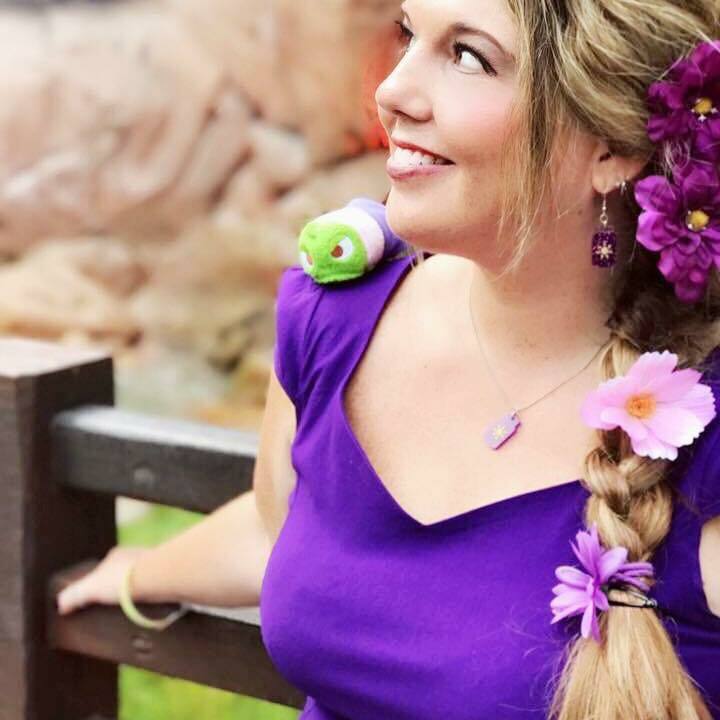 TMSM's Adventures In Florida Living ~ Halloween Time Plus Food And Wine! 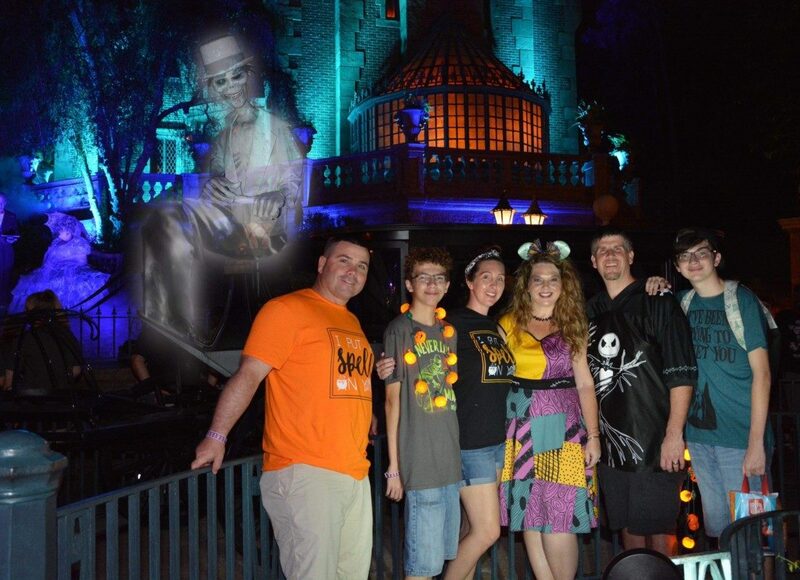 TMSM’s Adventures in Florida Living ~ Halloween Time Plus Food and Wine! Well well, here were are again. It’s Wednesday. My week is so screwed up from the long holiday weekend, but I’m still keeping it moving. As usual, we have a lot to talk about, so lets chat….. shall we? Oh. My. Gosh. Busy doesn’t even begin to describe how life has been lately. Disney has been keeping me on my toes, and truthfully that’s a good thing. Last Thursday, Scott and I had to split up and go cover different places being that there were two events going on. He went over to the opening ceremony of the new Chicken Guy restaurant at Disney Springs. Me, well I went to Epcot to cover the opening day of the Food and Wine Festival. Scott’s time at the Springs was less interesting according to him, but on my end, I had fun doing live feeds and walking around by myself getting pics and such for our readers. I actually ran into a few different people who follow us, and I love that. I ran out of TMSM buttons, I didn’t bring enough with me to give away, but other than that it was good. My mission was to get footage of the new merchandise of course, plus take photos of the various food booths and menus. Mission accomplished. We ended up going back to the festival on Saturday night to meet friends for dinner at Via Napoli, so I was able to get more photos then. I try to take these opportunities whenever I can, my poor phone is LOADED with photos, but it’s how I do my job. I’m a bit trigger happy with my camera, but you do what you’ve got to do. This coming Saturday is family media at Food and Wine so I’ll be back again! Of course I’ll post pics and such so watch for that! Friday. Oh boy. Friday was a LONG day. We got up early to get over to Disney Springs to meet my merchandise reporter Lindsey, to get photos of the new Haunted Mansion Dooney bags that were hitting. I love the Haunted Mansion, and I was pretty excited about this line. We shopped, had lunch at Earl of Sandwich, then had to get the kids from school and head home to get ready for Mickey’s Not So Scary Halloween Party. This was a family media event so I was able to bring the boys, and that made me happy. The weather was super hot, but we got lucky and had no rain for the party. The goal was to cover all the parts of the evening that we may have missed two weeks ago on the first media night, but also have some fun in the process. We actually trick or treated this time, that’s a must do for the kids. We hung out with Lindsey and her husband for awhile, ran into my friend Cindy and her family (with their awesome ballroom dancer costumes), saw the parade, fireworks AND Hocus Pocus show. Successful night indeed. So much fun.